Purchasing a vehicle that you can be proud to drive is a feeling that Carson Cars wishes on all of their customers. 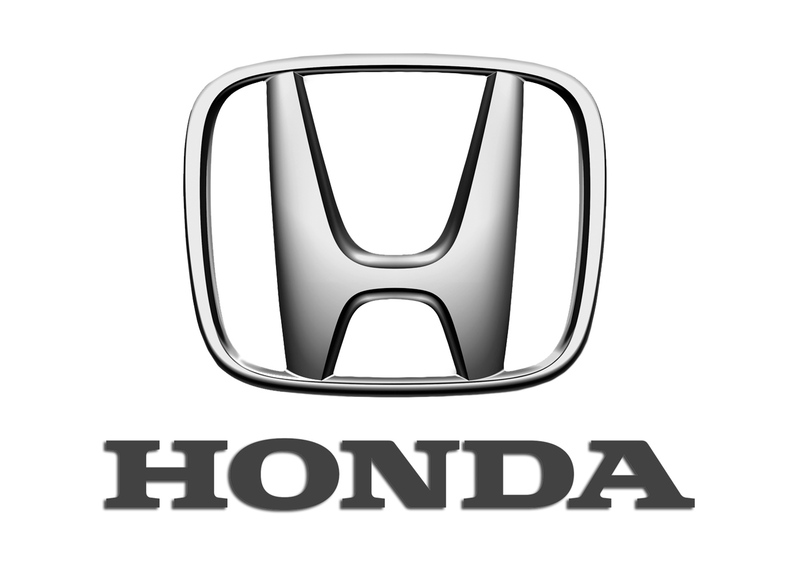 If you are looking to shop through some of the options in used Honda cars for sale in Snohomish County, this is the one used car dealership that you can trust to deliver on pricing, reliability, selection, financing options and customer service. For a few years now, Carson Cars has even been able to take the title as having top notch customer service. This is something that the team takes pride in and your see it with all of the interactions that take place at the dealership on a daily basis. You never know if you are going to be able to fall in love with one of the gently used Honda cars for sale in Snohomish County unless you are able to stop by and take one for a test drive. Take some time, sit behind the wheel and learn all about the history of the vehicle, including how many owners that it has had and whether or not it has been involved in any sort of fender bender. The team at Carson Cars will always work to be completely upfront with you about any vehicle that is for sale on the lot, to include the full inventory of used Honda cars. When all is said and one, you want a great price and a loan you can afford. This is a team that can deliver all of this along with powerful performance and style in each used Honda that is on the lot. Buy your next vehicle with Carson Cars and shop used Honda cars for sale in Snohomish County. Call us (855)583-9356 today for selection and pricing information.